The DeVonna Home Show presents 15680 Jackson Oaks Drive in Morgan Hill, California 95037. Take this golden opportunity to have a premier lake view lot in exclusive Jackson Oaks Neighborhood. This is your chance as this lot is ready to build with all utilities available and ready to go! It's time to treat yourself to the view of the lake, the surrounding mountains, and the city lights! Relax in the peace and serenity of beautiful oak trees and fresh air. Take advantage of the amenities of the Jackson Oak Association Pool and clubhouse. Turbo charge your outdoor spirit and experience all the hiking and boating opportunities right in your back yard. Professional building plans are available with purchase. DeVonna has a proven track record in the Morgan Hill real estate market, having sold some of the city's most exclusive properties. 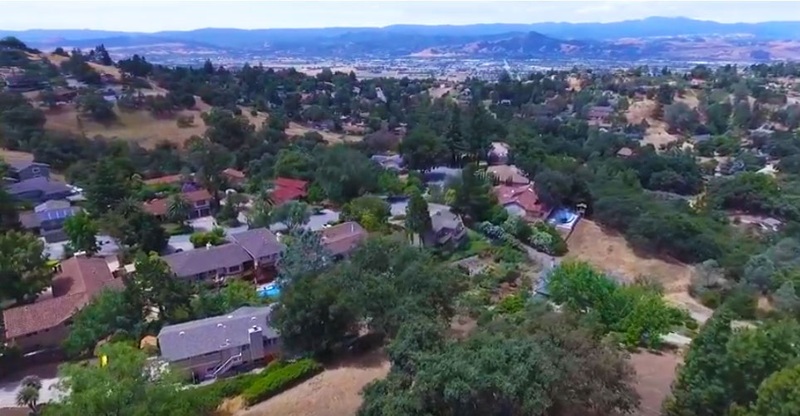 If you're looking to buy or sell a home in Morgan Hill, look no further and contact DeVonna today.